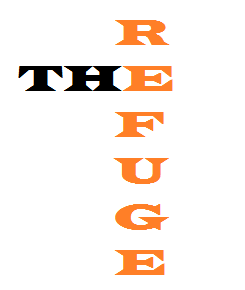 The Refuge a place where grace, mercy, and peace abound. Psalm 62:7 On God rests my salvation and my glory; my mighty rock, my refuge is God. Our mission is to challenge youth to trust in Christ, proclaim the glory of God and support one another with Christ like love.